Nootropics – What are Nootropics? Are Nootropics & Cognitive Enhancers Safe? Acetyl-l-Carnitine – Reviews, Benefits, Uses, Side Effects, Dosage. 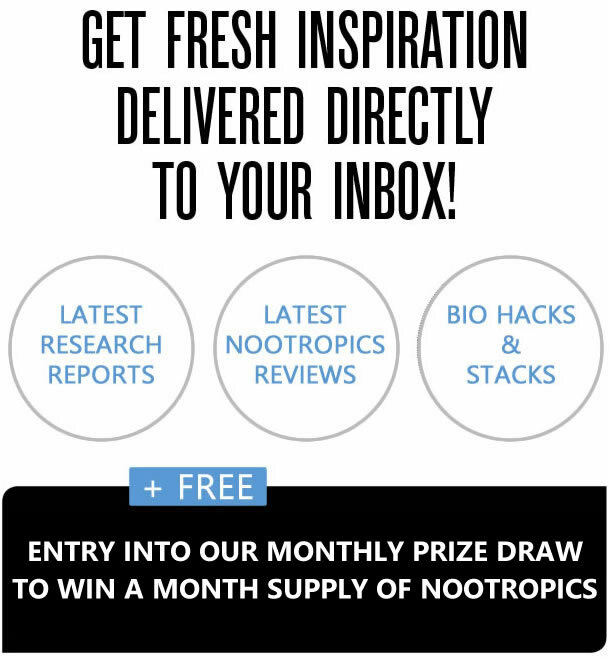 HomeBrain HealthNootropics – What are Nootropics?Do Nootropics Really Work? 1 Do Nootropics Really Work? 7 Looking for Regular Updates, Information & Inspiration? 7.1 Join for latest news, reviews, discussions, and Inspiration! The Majority of nutritional supplements are aimed at improving health, building immunity and helping the body function at its optimal best. The benefits being, improved physical health, reduction or control of diseases and general wellbeing. Whereas Nootropic Supplements solely focused on boosting brain health, relieving cognitive illness symptoms and improving all areas of brain function. Nootropics are typically natural compounds/substances/supplements known for their ability to significantly improve various aspects of the brain’s workings related to memory, focus, and attention for example. These drugs are a mix of supplements and neurochemicals that boost memory, attention, and brainpower. Nootropics are also sold as nutritional supplements although in common parlance they are better known as smart drugs, which isn’t factually correct. Nootropics are not required to be clinically tested prior to sale thereby in some cases making their safety rather questionable if you do not do your research and only buy verified nootropics from trusted vendors. 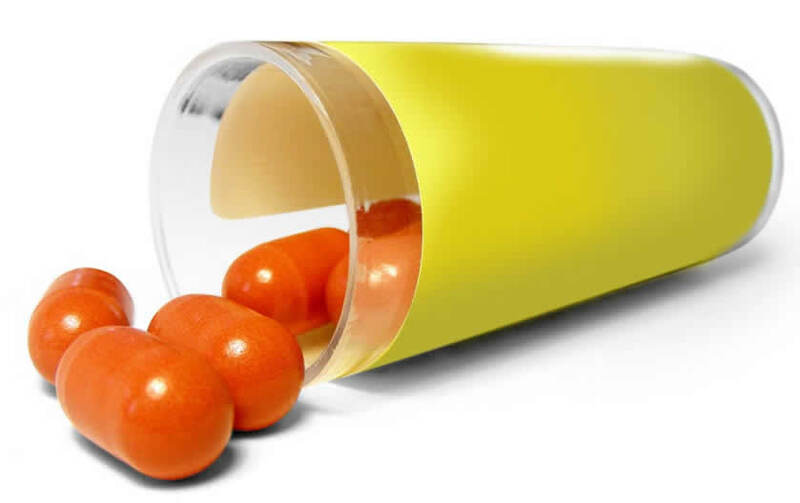 Due to the popularity of these drugs, the ambiguity around their safety is being addressed. 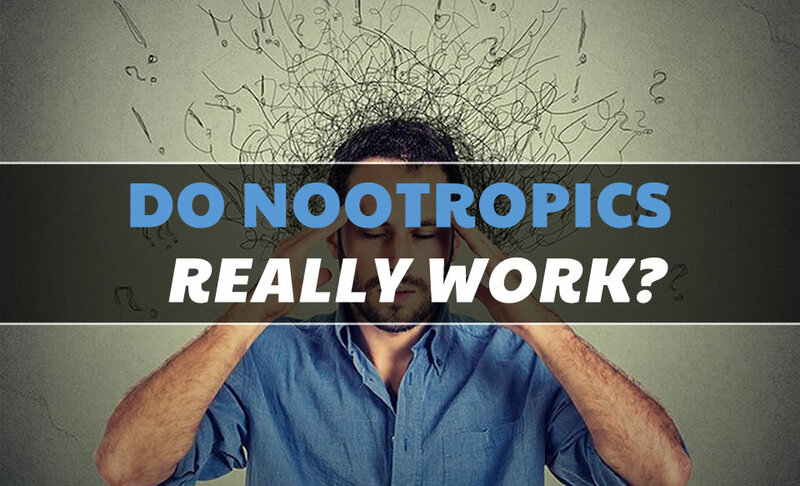 However, a question that often crops up is — do nootropics really work? Do Nootropics really help you work harder? Nootropics are often used for medical reasons ranging from the treatment of motor dysfunction to cognitive issues caused by diseases like Parkinson’s, Huntington’s and also aging. 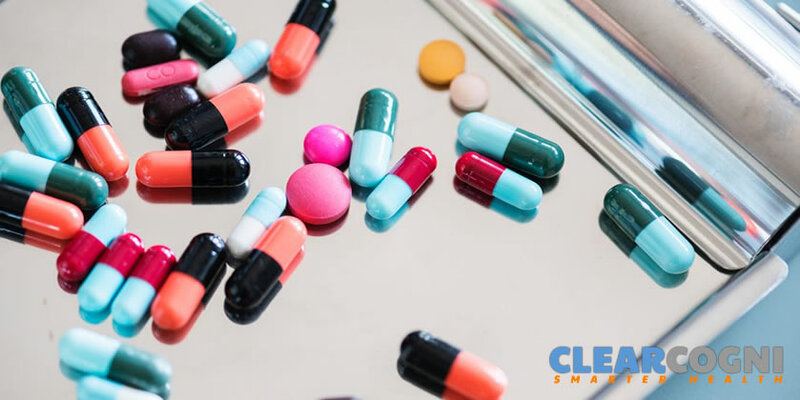 Stimulants: These “smart drugs” are also widely used to stimulate the nervous system by improving the efficiency of neurotransmitters within the brain and enhancing certain cognitive functions. Nootropics work in different ways for different types of neurotransmitters and receptor systems. Neurotransmitters are chemicals that transmit signals between neurons. Based on the messages received, neurotransmitters bind themselves to unique receptors. Receptors and neurotransmitters come together to form a system which is what nootropics target. 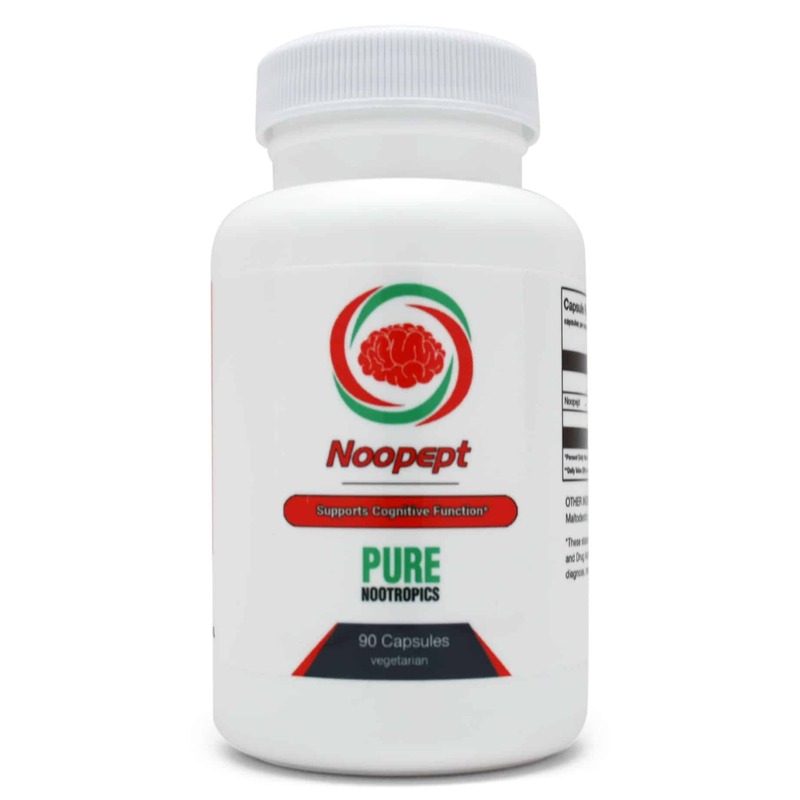 Nootropics help enhance the efficiency of this system with respect to their cognitive functions and abilities. Let’s discover these neurotransmitters and their systems in greater detail to understand the effects of nootropics on them. 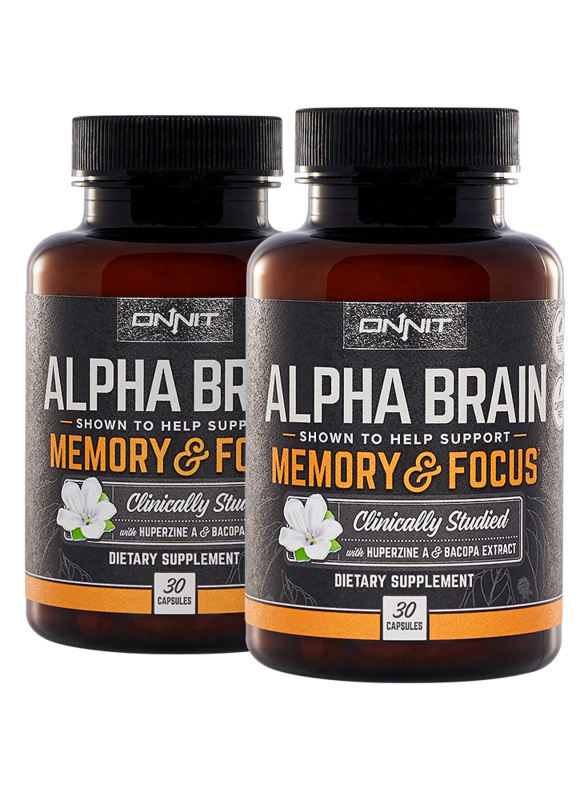 This system relies on acetylcholine, a neurotransmitter that directly affects cognitive function such as decision-making, concentration, memory, and learning. Cholinergic drugs are supplements that increase acetylcholine. Choline is found in natural foods which include eggs, liver, kidneys, brain, various species of fish and whey to name a few. Thus you can consume choline through your diet but you will need to consume very large quantities to achieve the optimum level. Most people are deficient in choline. Supplements that provide choline are often stacked with supplements from the racetam group. 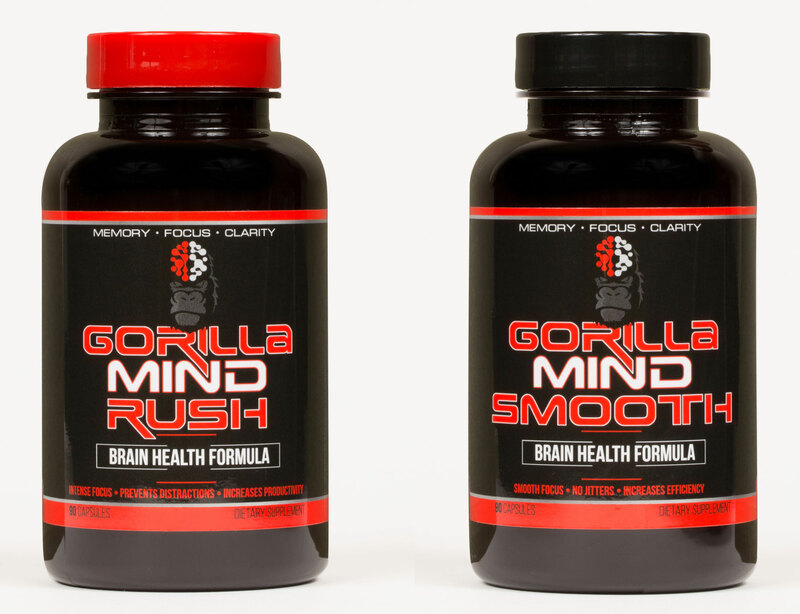 These nootropics help increase acetylcholine levels and boost brain function. They are also known to cause headaches while affecting this system because the brain is working faster and harder than normal. Acetylcholine receptors have also been known to experience fatigue due to the sheer intensity of brain activity. Thus an acetylcholine precursor is advised along with the nootropic to avoid headaches. Both dopamine and serotonin directly influence your moods, motivation and certain aspects of focus and memory. Dopaminergic and serotonergic systems are the least affected by nootropics but there are some supplements that manage to influence them. These supplements are generally stacked with those that enhance cognitive functions. Thus supplements with mood enhancing abilities hugely affect serotonin. When dopamine is stimulated, it improves cognition while you experience a heightened state of brain energy. Sulbutiamine is one such supplement that manages to do this. Basically, any mood enhancing nootropic will affect the dopamine and serotonin levels in one way or the other. Please note these “nootropics” are addictive in nature and using them regularly is not recommended. Glutamate is an excitatory neurotransmitter present in large abundance within our nervous system. 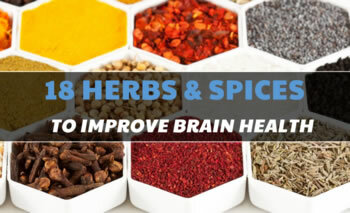 It plays an important role in maintaining brain health and optimized levels of memory and learning. The glutamate levels within the brain need to be balanced. This neurotransmitter is not as widely affected as dopamine or acetylcholine, but some nootropics do affect the glutamatergic system. 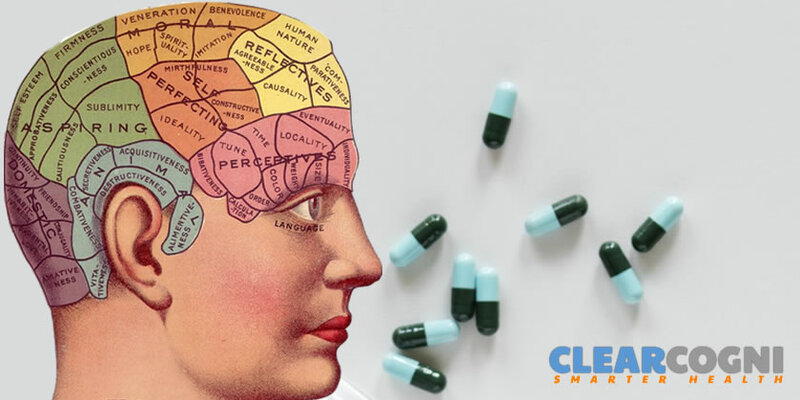 The intake of a nootropic called aniracetam reduces sensitivity to glutamate, leading to increased brain activity and improvement in cognitive functioning. High dosages of nootropics tend to impact the digestive system adversely. They often lead to diarrhea, nausea, and discomfort in the stomach. This can be remedied by reducing the dosage or using a more concentrated clean efficacious nootropic which would be a lot easier to digest. Let’s look at the most commonly used nootropics to understand their inner workings. It has shown significant improvement in attention and verbal and nonverbal memory (short-term and long-term). It improves cell membrane fluidity. It improves the brain’s potential to use glucose. It increases the functioning of muscarinic choline receptors (a form of acetylcholine receptor) and NMDA receptors. Improvement in memory is clearly the biggest positive effect of piracetam. However, this drug often shows better results for patients with aging-related mental ailments and only moderate benefits for relatively healthier individuals. It is known to help the two hemispheres within the brain communicate effectively thereby improving focus, creativity and reducing anxiety. 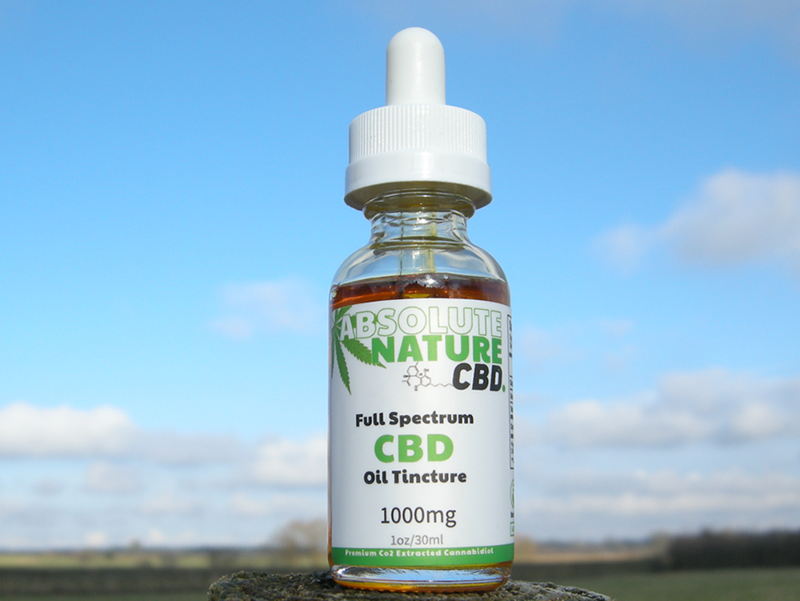 There are claims that it has potent anxiolytic properties and is able to cure anxiety but there isn’t enough human clinical research to prove it. According to some sources, those who are sensitive may find aniracetam very effective leading to sedation which can be counter-productive. Aniracetam should ideally be taken with fatty acids because it is fat-soluble and not dissolvable in water. Oxiracetam is probably one of the few nootropics that acts as a stimulant though its effects are a lot different than caffeine. Its stimulation appears to release neurotransmitters that cause excitation and aid memory formation. In addition to boosting cognition and memory, the one distinct use of this drug is its ability to enhance logic-based thinking. This drug should be administered for a short period of time and should be taken only when you need it. Phenylpiracetam is known to improve memory and productivity by boosting focus and energy, that too without any unnecessary jitters. This drug has improved memory, brain functions and ability to count in patients with brain damage. It has also managed to restore brain function and daily routine in patients suffering from a stroke. It has also proven effective in animals. It helped to retain their memory and vitality when the blood flow to the brain had diminished. It helps enhance energy levels and increases alertness for approximately 10 hours after consumption. It is a good productivity supplement and helps boost memory, focus and improve cognitive elements. Simply put it clears brain fog and provides clarity of thought. It reduces the likelihood of distraction. It also has a significant effect on memory enhancement in patients with lack of oxygen in the brain. Pramiracetam is often included in stacks along with other nootropics or racetams because it aids the positive effects of other drugs. Nootropic supplements are known to improve the flow of blood and oxygen upstairs. There is also a notable increase in glucose metabolism. The increase in oxygen and nutrients to the brain tend to increase the brain energy which in turn leads to an increase in focus and alertness. The simple reason for this being, oxygen, and glucose are the main sources of energy in the brain and their optimum levels are essential to the smooth running of the brain. With our energy reserves perpetually declining, the intake of nootropic supplements helps increase these energy sources, thus reducing fatigue and improving cognition. It also makes you a lot more motivated and restores a sense of well-being. The nootropic pramiracetam is especially good at this because it is known to improve blood flow, facilitate glucose metabolism, increase focus and boost energy levels in order to keep the brain well stocked with what it needs to run efficiently. This is important in order to know how the brain adjusts to experience. Nootropic supplements affect the brain’s plasticity and also its synapses. Synapses are structures that aid communication through signals. Memories are hugely affected by synapses. The ability to recall a memory or information depends a great deal on how well these synapses are linked. When the brain’s plasticity is improved through nootropics, that makes it simpler for the synapses to communicate. Some nootropics also help improve communication between the two hemispheres of the brain. Thus it is all interconnected because an improvement in memory and learning are the most popular and commonly experienced benefits of nootropics. 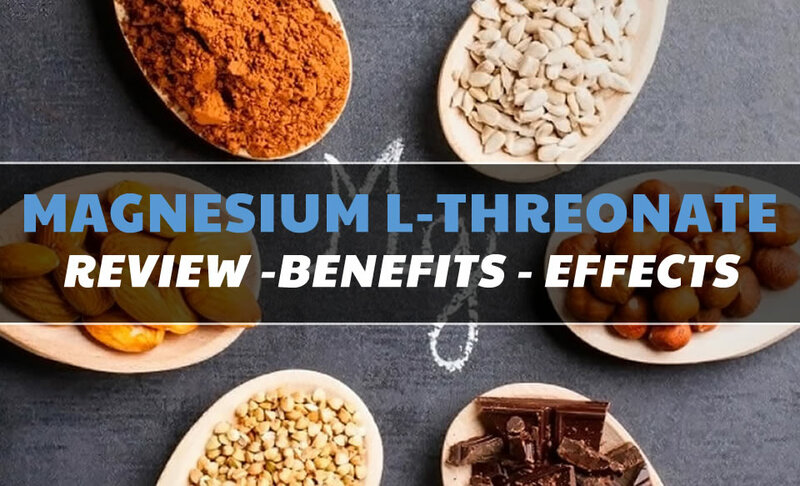 Despite the growing concern over the use of nootropics due to lack of research and reliable information from the manufacturers and distributors, these supplements continue to grow both in demand and consumption because they clearly do work. It is important to remember that you must do your own tests and research to see what works for you. We are all diversely different and as such nootropics affect us all in varying ways. 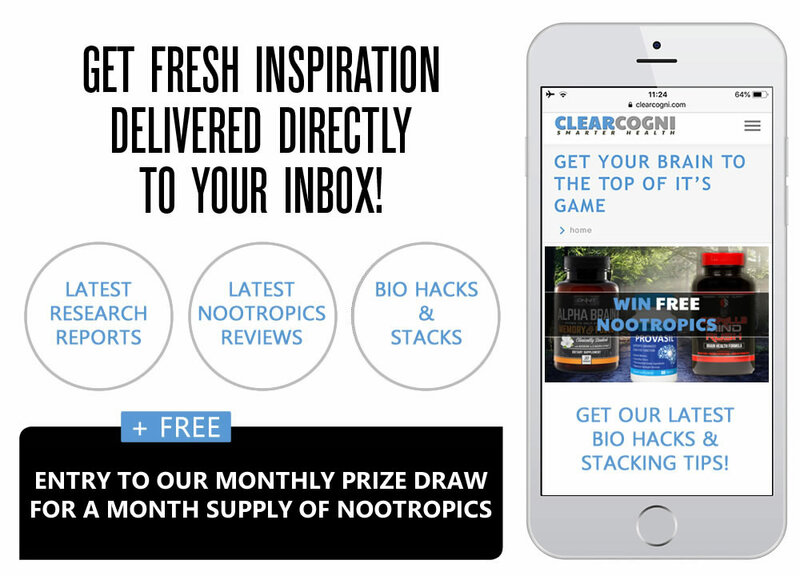 Take a look at our best pick nootropics! Looking for Regular Updates, Information & Inspiration? Join for latest news, reviews, discussions, and Inspiration! The information on this website has not been evaluated by the Food & Drug Administration, FSA, a clinician or any other medical body. 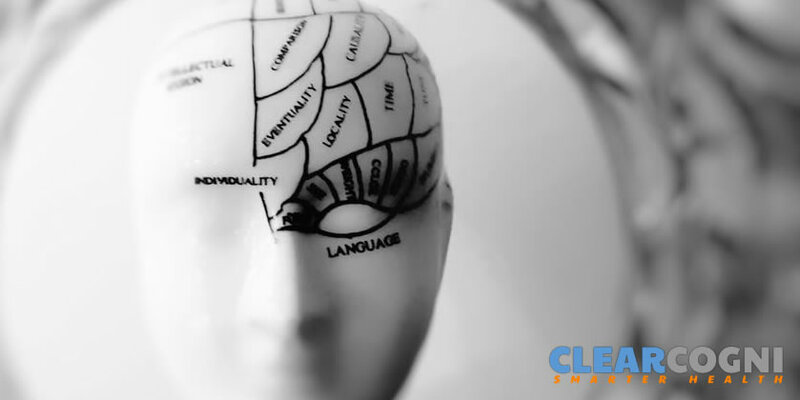 ClearCogni does not aim to diagnose, treat, cure or prevent any illness or disease. Information is shared for educational purposes only. 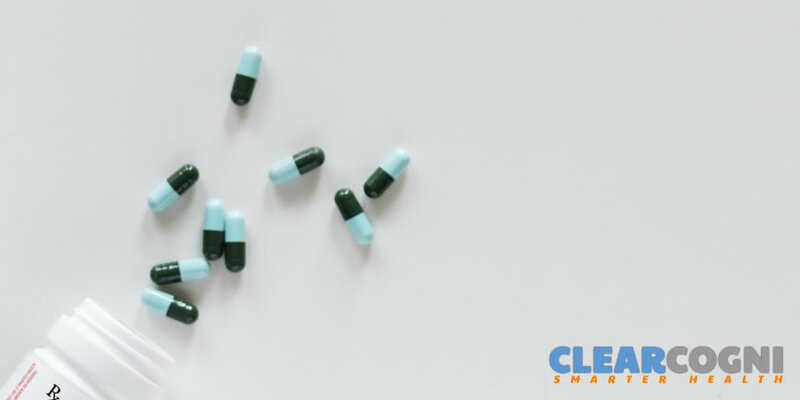 You must consult your doctor before acting on any information on clearcogni.com, especially if you are pregnant, nursing, taking medication, or have a medical condition. © Copyright ClearCogni All rights reserved. This site uses functional cookies and external scripts to improve your experience. Which cookies and scripts are used and how they impact your visit is specified on the left. ClearCogni is a participant in the Amazon Services LLC Associates Program, an affiliate advertising program designed to provide a means for sites to earn advertising fees by advertising and linking to amazon.com. In full compliance with the FTC guidelines, as such, at no extra cost you, we may receive compensation if you click one of these links and make a purchase. You may change your settings at any time. Your choices will not impact your visit. 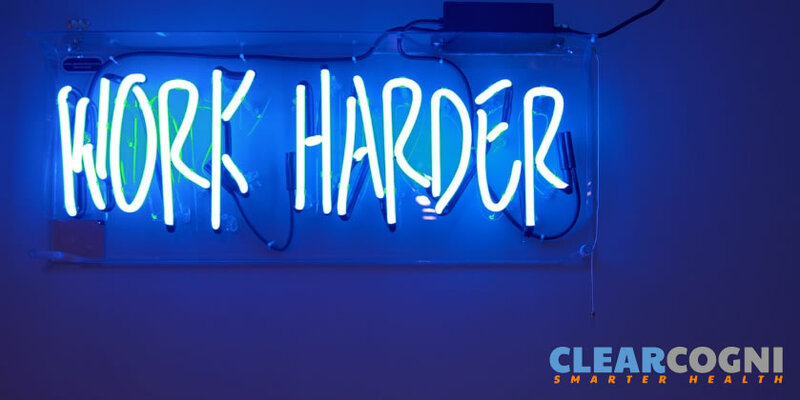 ClearCogni and our partners use technology such as cookies on our site to personalize content and ads, provide social media features, and analyze our traffic. In particular, we want to draw your attention to cookies which are used to market to you, or provide personalized ads to you. Where we use these cookies (“advertising cookies”), we do so only where you have consented to our use of such cookies by ticking "ACCEPT ADVERTISING COOKIES" below. Note that if you select reject, you may see ads that are less relevant to you and certain features of the site may not work as intended.